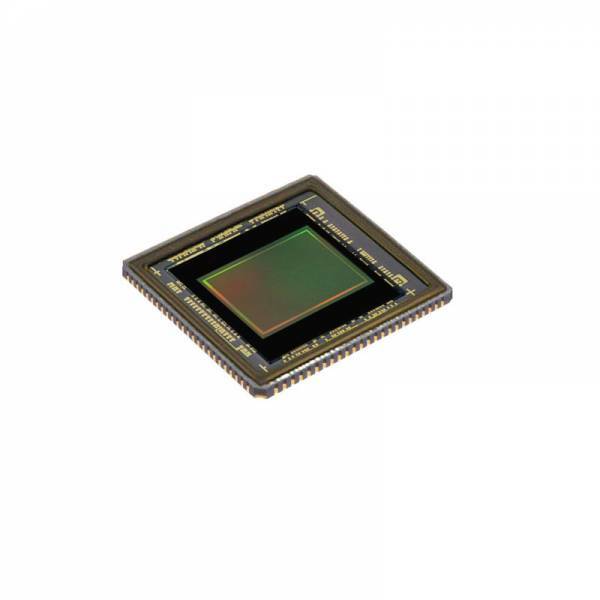 The AR1011HS is a 10.8 megapixel, 1-inch optical format image sensor that combines high-resolution imaging with a large 3.4 um DR-Pix (Dynamic Response-pixel) that dynamically adapts to deliver superior low-light performance. At full-resolution, the AR1011HS offers 60 frames-per-second (fps) video; while jumping to 120 fps for 1080p HD mode. The sensor is an ideal fit for high-end surveillance camera systems that require high-resolution for functions such as electronic Pan, Tilt, Zoom (ePTZ) with amazing low-light capabilities. The 4K Ultra HD (3840 x 2190) resolution 60 frames-per-second mode, makes the sensor perfect for prosumer type broadcast cameras as well.